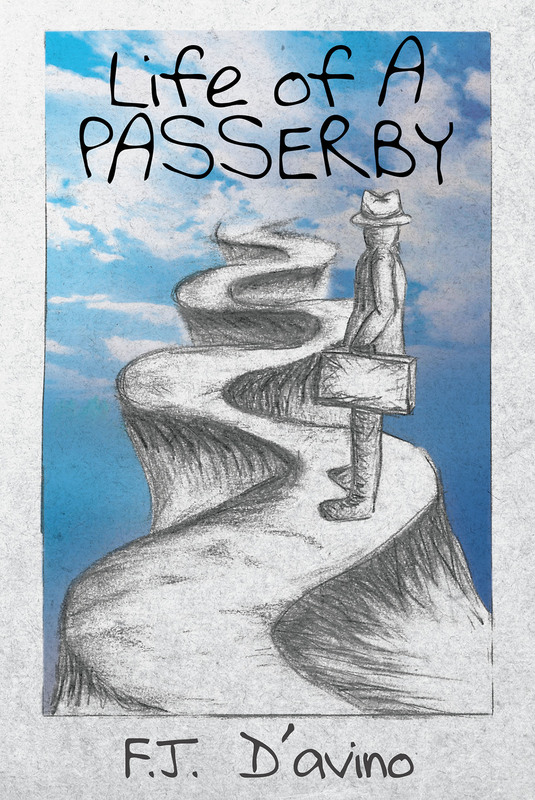 You are personally invited to embark on a journey into the intimate life experiences of "the passerby." He honestly and freely divulges his most private thoughts, desires, loves, and sorrows, bringing you a new sense of understanding of the pain, joy, success, and failures of the world we are invited to visit for just a moment of time. You will develop a friendship with him, which instills in you the everlasting knowledge and insight into the beautiful essence of truly belonging! As his life experiences unfold through poem and story poem, their meaning becomes recognizable to you. Then and only then will you discover that you have been transported beyond and find yourself in the passerby's mind. You and he have become one, discovering you are not so different. Welcome to the Journey of Real Life - you will never be the same!